Fancy typical Spanish food? Evelin is the perfect chef for a family who wishes to spend holidays on the Costa del Sol. 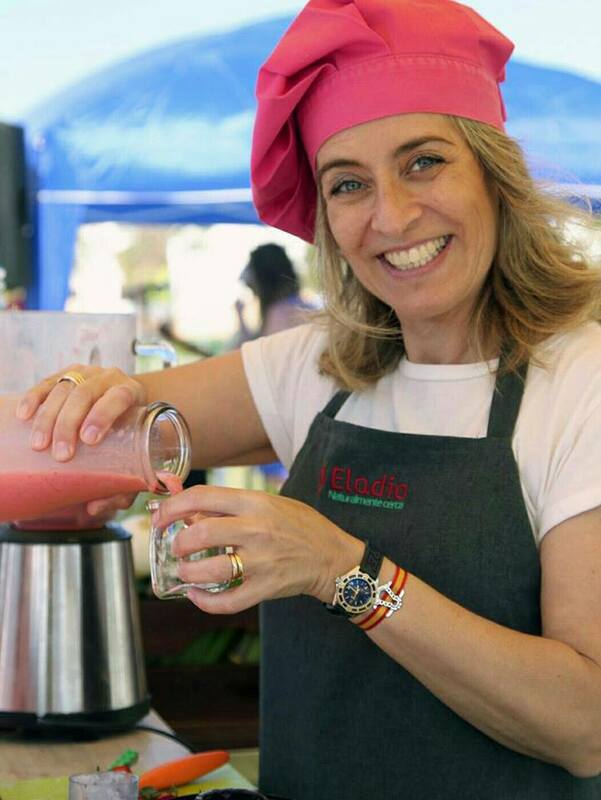 She will offer you typical Spanish dishes using all her knowledge in Andalusian traditional recipes. She is also specialist in healthy food with less calories.